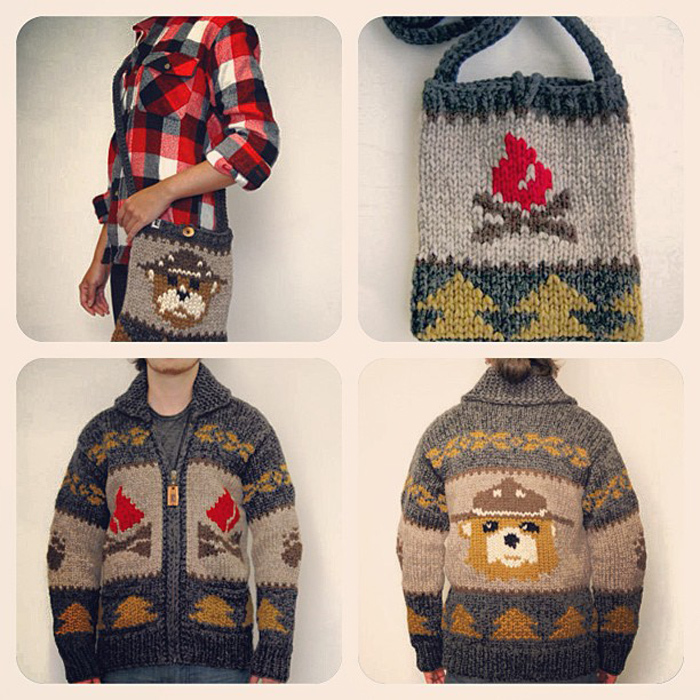 Vancouver-based Granted Clothing crossed my path yesterday with their adorable Campfire Bear collection. These hand knit (in our own community) woolen sweaters are made with timeless knitting techniques in classic styles and then paired with modern graphics. Check out their site for more spins on the classic including the paper crane and anchor sweaters being some of our faves! I love the whales and Mountain range! and the Cabin throws! yes Please!!!! I love Granted clothing. Thanks so much for the post! Love this new blog layout!! so cool! They are beautiful! Not sure I could stretch to that price though..whew! Wow! 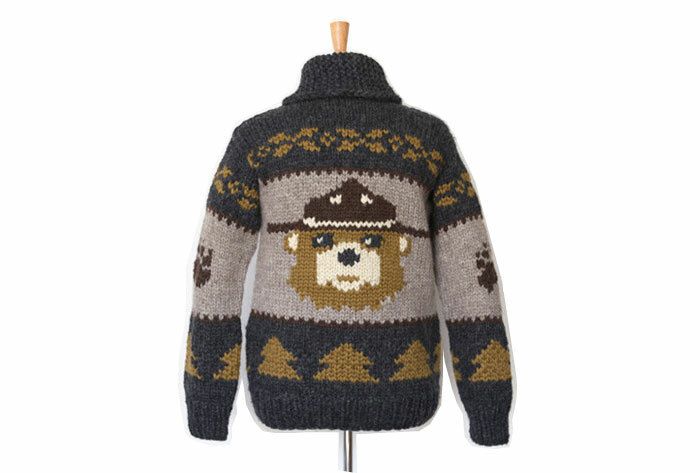 The Bear sweater is amazing! OMG, that bear cardi is just the cutest item of clothing I've EVER seen, want one! Visited their site and fell in love with their cute designs. I loved their vest too. 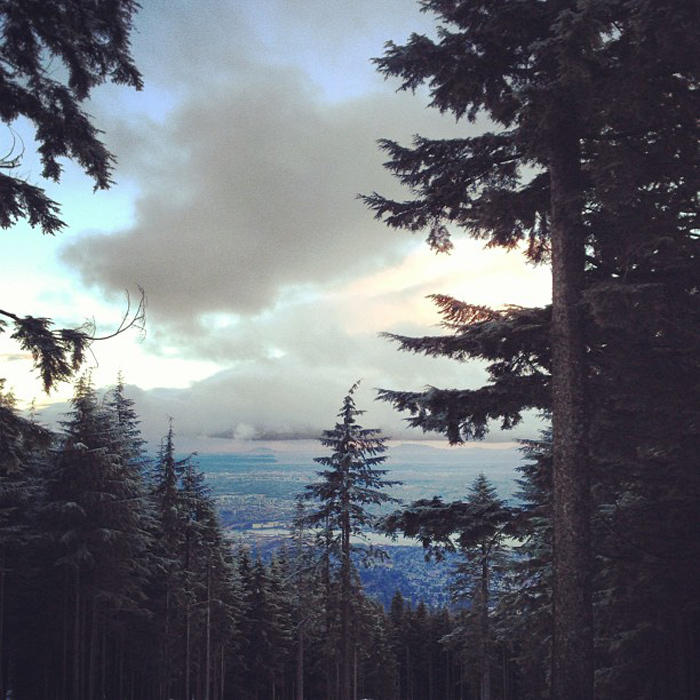 Awesome, although it made me homesick for Vancouver..!! !